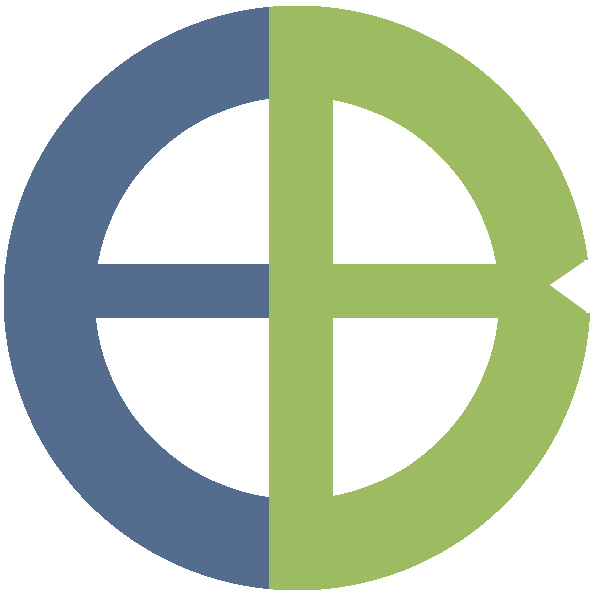 Posted by mareserinitatis in blogrolling, links, personal. 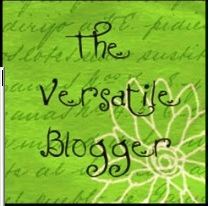 Thanks to GeekMommyProf, who was kind enough to nominate me for a versatile blogger award! So we’ll start with the bloggers. Some of the ones I would’ve nominated have been taken, so you only get 11. 1 – The shortest I’ve ever had my hair is shoulder length, and I hated it. 2 – I had to laugh at GMP’s comment that she is the runt at 6′. I’m the tallest woman in my family at 5’4″. 3 – My only time outside the US was one horrible trip to Tijuana. 4 – My favorite food is peaches, but I can’t eat them because they make me sick. 5 – I lost my last baby tooth when I was 34. Rather forcibly. This week’s Engineer Blogs post is up: it’s about engineering an inclusive classroom. Last week, we all discussed our favorite classes. My favorites were Paul Clarke’s and Miss Outlier’s. You can also read mine, Fluxor’s, Chris’, as well as an introductory post by Peter Francis, our new guest blogger. Ron Amundson wrote a post on accountability in education and how that seems to affect goals like educational outcome. Posted by mareserinitatis in blogrolling, links. In the meantime, I’ve realized that my link list has been neglected. I know I’m reading some blogs that aren’t on the list…and I’m probably missing blogs that I shouldn’t be. Therefore, if you can think of a blog that ought to be in my link list, please feel free to let me know in the comments. The science goddess talks about the conflict between those who are ‘techevangelists’ and those who simply want students to learn. There’s a nice book review of The Madame Curie Complex. I’ll have to add it to my reading list. Paul Krugman thinks the republican budget cuts are going to wreck the future in order to minimize the pain now. Two good discussions of the Ceci and Williams paper showed up at Confused at a Higher Level and Female Science Professor. The next generation computer chips may use regular light to reach the same resolution that standard photolithography has now. Yuri Gargarin’s daughter wants to trademark his name (and it sounds like it’s worth a lot). I suppose I should help Chris out by plugging the 555 contest.